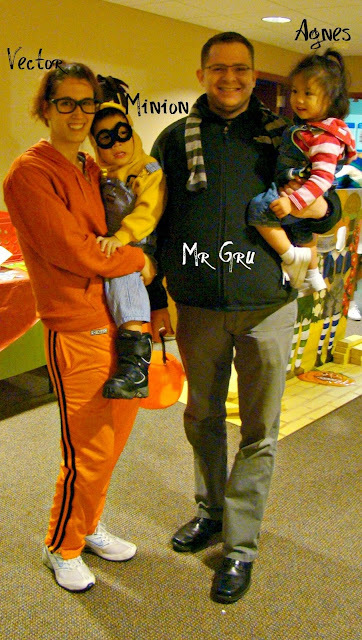 I promised a family picture of our Despicable Me family costumes... Here is is! Thanks for hosting such an awesome Linky Party! Cheers. The family costumes are just too precious! Adorable kiddos! Lol! Your costumes are awesome! I love your pajamas....I mean warm-up suit! :) Thanks so much for hosting. Have a great day! Thanks so much for the party! I am glad I can link up each week! I love love love your Halloween costumes!! That is a favorite movie in our house!